NextEnergy Solar has announced plans for a share placing and offer for subscription to new shares in an effort to take advantage of perceived ‘favourable’ market conditions in the UK prior to the ROC 1.2 deadline. Shareholders approved the disapplication of pre-emption rights at an extraordinary meeting held on 11 October, which will see up to 350 million new ordinary shares and/or C shares released for NextEnergy’s proposed share issuance programme. The company is currently in negotiations regarding a pipeline of around 560MW of short-term acquisition targets, of which some 130MW are already the subject of letters of intent or in advanced negotiations. The majority of the pipeline assets are either operational ROC 1.3 developments or at the pre-construction stage and scheduled for completion by 31 March 2017 to qualify for the ROC 1.2 support banding before the Renewable Obligation closes. Due to this sizeable pipeline, NextEnergy has said there is “a significant opportunity to deploy additional funds with favourable returns given prevailing market conditions". In a statement released on the London Stock Exchange this morning, the company added that the share issuance programme would be published in November “given the favourable market backdrop and strong pipeline, and in response to continuing investor demand”. In addition, NextEnergy’s directors announced that they had already received confirmation from an institutional investor of its firm intention to subscribe for new shares with an aggregate issue value of £55 million pursuant to the initial issue. The UK solar financing sector has seen a number of high profile funds raise funds in preparation for the ROC 1.2 deadline. Foresight Solar Fund recently confirmed it is seeking to issue 31 million shares to close the purchase of 82MW of UK solar assets prior to the end of the year. 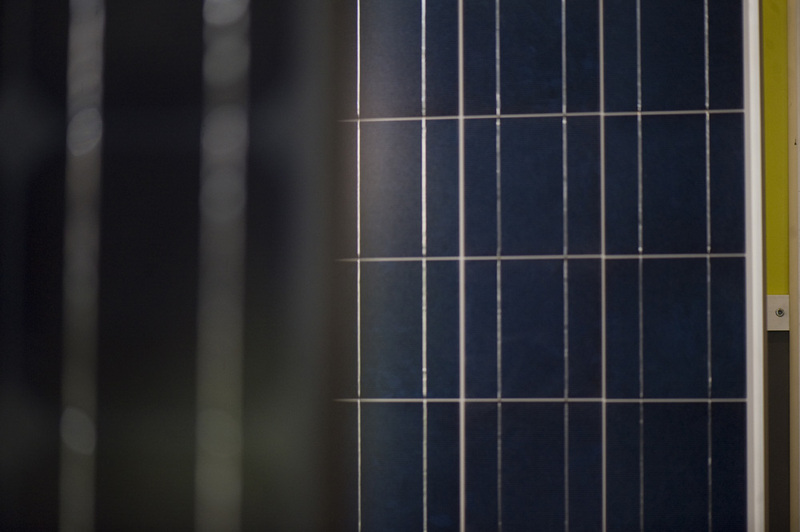 Meanwhile, Bluefield Solar Income Fund intends to spend approximately £67 million on a UK solar asset portfolio totalling 68MW of the pre-construction assets.